Animated Star Background is only available from CG4TV.com. It is easy to integrate this seamlessly looping animated background in your video. 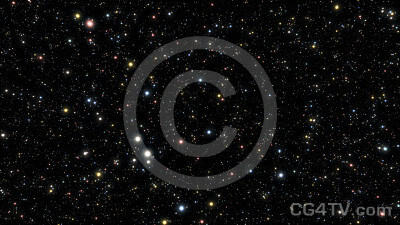 EXCLUSIVE Animated Star Background is only available from CG4TV.com. This product is rare and can not be purchased elsewhere. Animated Star Background. You stand on the command deck of the Starship Enterprise and gaze at the magnificent vista before you. The stars whiz past you as you hurtle through space at near-light speed toward a distant nebula. You wonder what you will find there. What mysteries lie before you, where no man or woman has dared to go before? You are fulfilling the destiny of the human race, to leave our tiny, fragile plane and explore the wide, magnificent universe. You can use our striking Star Animated Background in innumerable ways. Evoke a spirit of wonder, of adventure. Boldly go into the last frontier with our high definition, 3D animation.Why spend money and time developing a custom animation? 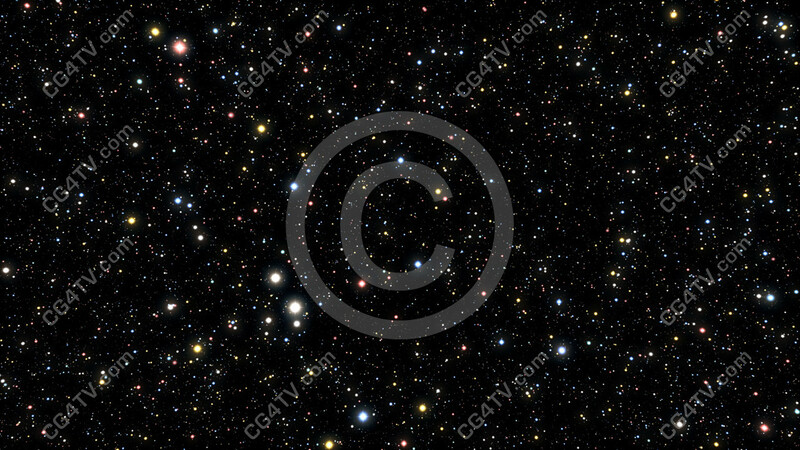 Royalty free use of this low cost Star Animated Background will be easy on your wallet and on your busy schedule. It’s the most exciting Star Animated Background you’ll find. And don’t forget, all our animations are available in a variety of sizes and resolutions to meet your needs.